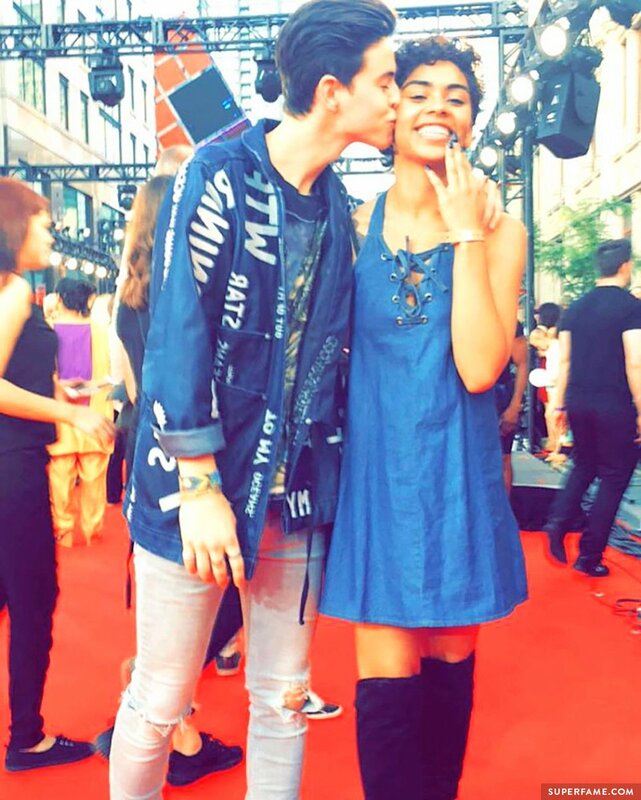 Nash Grier was invited to the 2016 Much Music Video Awards to present, and it looks like he had a lot of fun! 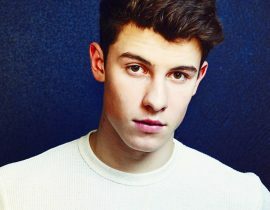 He worked the red carpet with his girl Taylor Giavasis, and met up with Shawn Mendes – who won big at the show! 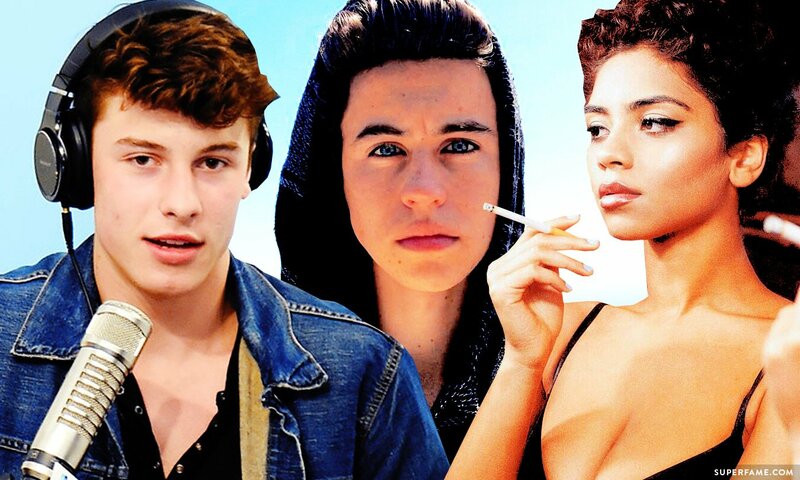 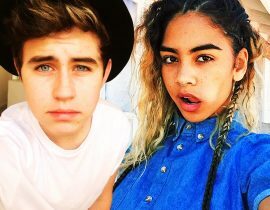 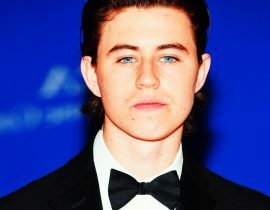 Nash Grier took to the red carpet and showed off his newly-cut short hair. 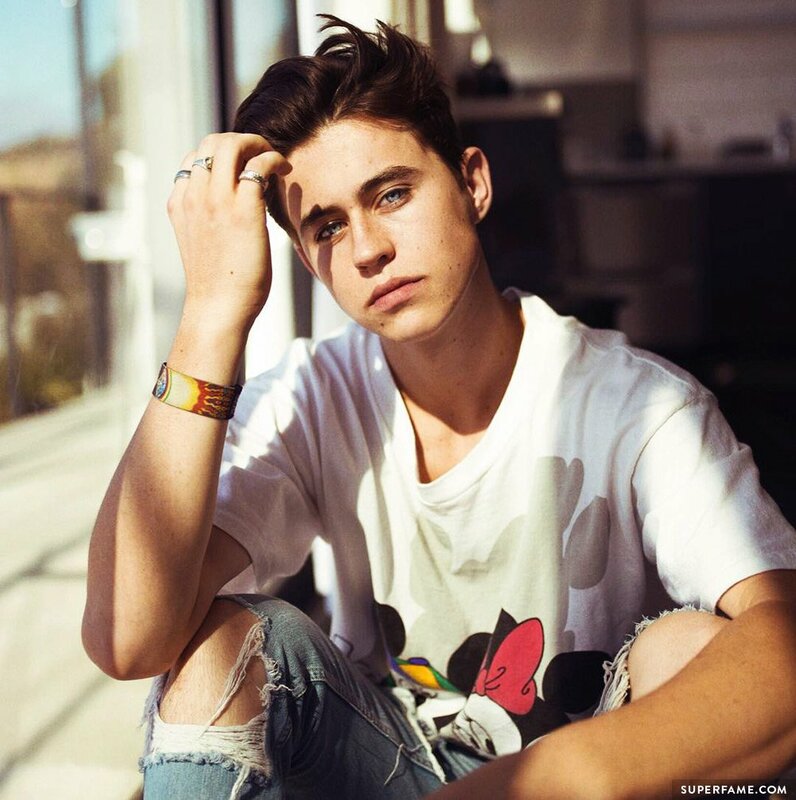 According to Nash, the outfit he was wearing was created with recycled ocean plastics! 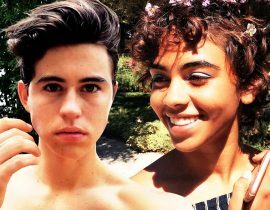 He found the time to plant a kiss or two on his girlfriend Taylor Giavasis. 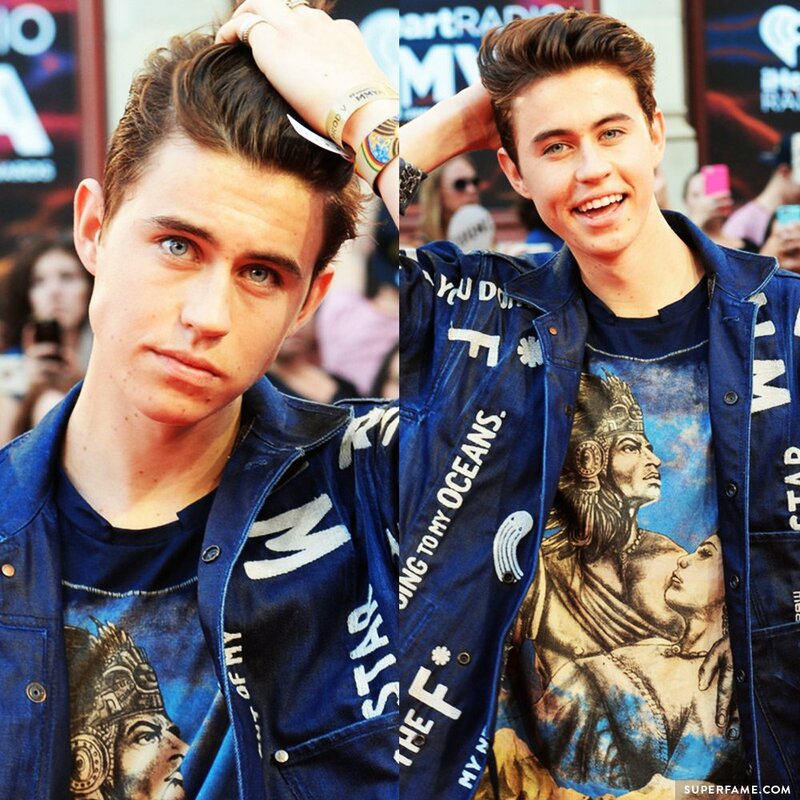 Nash decided to go with the hand-running-through-hair pose and smiled for the cameras. 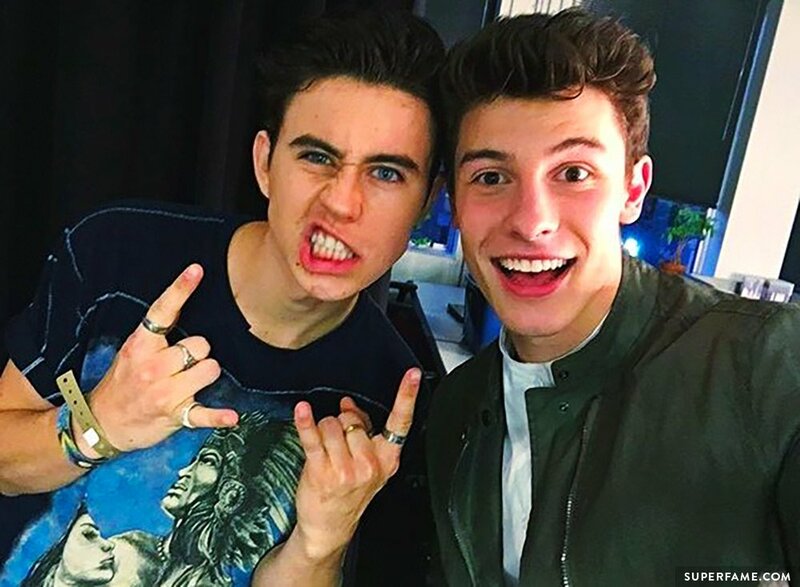 Shawn Mendes hardly ever sees his old Magcon buddies anymore, but managed to make some time for his old friend Nash Grier. 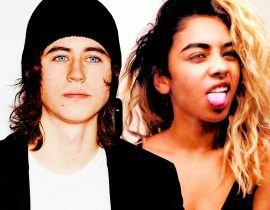 Nash also presented at the show. 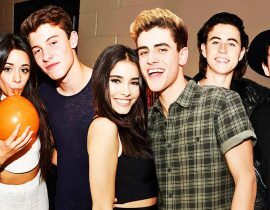 It looks like he had fun!